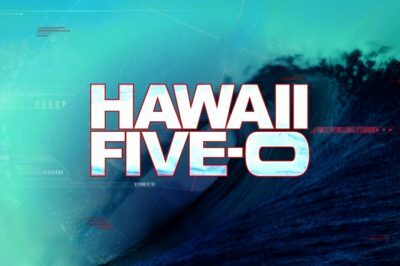 Phillip Phillips is appearing on Hawaii Five-0 tonight, and Jodi Jill has some more information regarding what is coming. 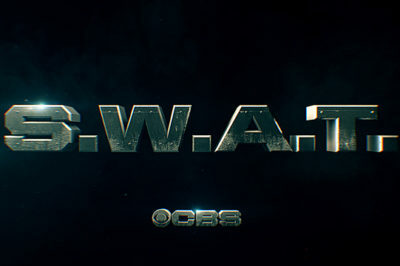 MC Lyte is set to guest star on SWAT; in this feature Jodi Jill discusses that guest spot and other things that make the show great. 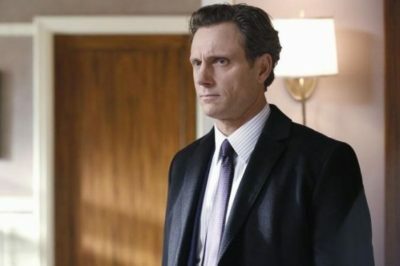 Assassination of Gianni Versace: Where were you on July 15, 1997 when the fashion icon was murdered? 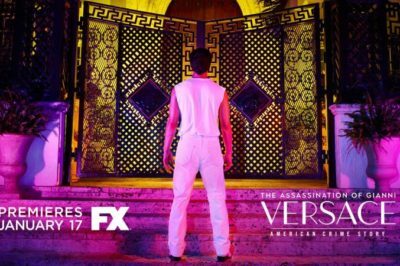 Jodi Jill reflects on July 15, 1997, the most important date in The Assassination of Gianni Versace: American Crime story, premiering on FX Wednesday night. 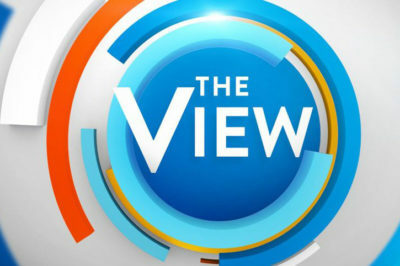 Ellen’s Game of Games: Should there be a celebrity edition? 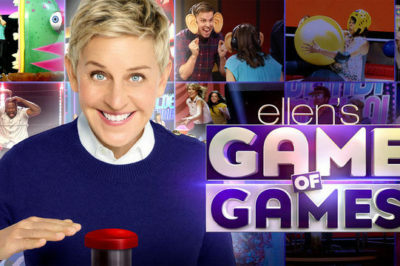 Ellen’s Game of Games once again returns to NBC on Tuesday (January 16) with a new episode. Hold the phone calls and get ready for another night of fun. 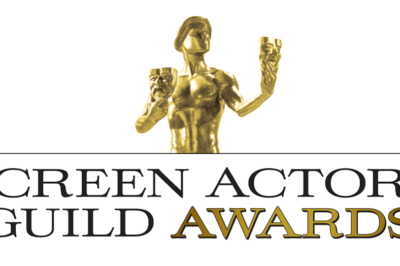 It’s Tuesday and while most of America is dealing with a chilly day, the stories coming from the stars in Hollywood are hot. 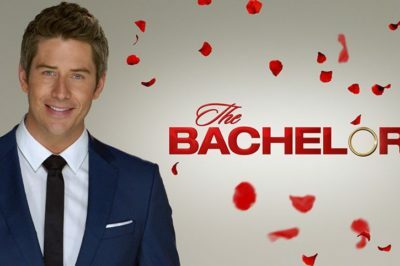 In the aftermath of The The Bachelor Rose Ceremony every week, Jodi Jill discusses the impact they have on florists. 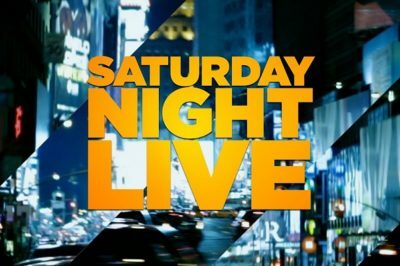 In today’s TV highlights piece Demi Lovato is on Ellen, 50 Cent talks his training regime, and see more from Halsey’s SNL performance.